A 95% mortgage is as the name suggests – you borrow up to 95% of the value of the property and pay it back in instalments. This means that you’ll have to pay the remainder upfront, as a deposit. 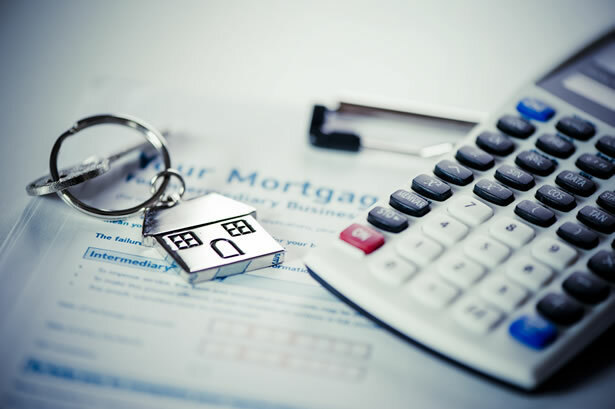 Find out what the lending criteria is for a 95% mortgage, what it means for first-time buyers, as well as the advantages and disadvantages of getting this type of mortgage for your home. You may also want to read this article if you want to find out what a mortgage deposit is. How can l get a 95% mortgage? Lenders will typically check your borrowing history. If you’ve got a background of late or missed payments, it may make them less likely to want to lend to you. Find out how to get credit-ready before applying for a mortgage, and how credit scores affect mortgages. To be able to pass an affordability test. Lenders don’t just want to know how much you earn. They’ll also want to know how much you normally spend, and any other debt you might have. They may also want to dive deeper into your income and expenditure, such as by finding out how much you might spend on one-off expenses like holidays. They’ll also want to know if you’re likely to find yourself in a situation where your income might change, for example, if you’re going to be giving up your job to study. They may also want to know if you’ve been saving for a mortgage deposit, or already have one in place. You may be asked to attend a mortgage interview, which will help the lender to decide if you can afford the mortgage repayments. There are a number of things you need to do in order to sort out your mortgage application. Here are some of these. You’ll want to make sure that your application is a strong one – if you don’t succeed in getting a 95% mortgage and keep trying to apply to different lenders, their credit searches on you will be reported on your credit report. This could show other lenders that you’re not able to get a home loan. What do 95% mortgages mean for first-time buyers? If you’re a first-time buyer with a 95% mortgage, you’re borrowing on a large proportion of the value of your property. This might make it more difficult for you if you decide that you want to remortage your home further down the line. This is because you may not have built up enough equity or paid off enough of the mortgage to be able to get a newer, better mortgage deal. There are pros and cons to having a 95% mortgage. The key advantage is that it requires a small deposit. 95% mortgages can come with higher mortgage rates than for home loans which require larger deposits. Property prices can go up or down. They could potentially fall so low that you own less than the 5% that you’ve already paid for, or where you end up owing more money than the new value of the property. As mentioned above, first-time buyers may have trouble getting a better deal if they’re looking to remortgage their home later on. If you’re thinking of applying for a 95% mortgage, you may want to check your Equifax Credit Report & Score in advance. Free for the first 30 days then £7.95 monthly, the report lets you view your borrowing history, while the score gives you an indication of how creditworthy a lender may find you.